India's largest telecom network operator, Airtel has joined hands with Nokia to prepare for the next generation of communications '5G' and Internet of Things (IoT) in India. The partnership will see Nokia helping Airtel strengthen its existing 4G network in terms of efficiency, operations and overall cost effectiveness and also ensure Airtel's readiness for the 5G. That said, do not expect 5G services from Nokia anytime soon. The expected time-frame for the global launch of 5G is sometime around year 2020. While India is getting used to 4G LTE, the network operators are leaving no stone unturned to make sure that they are ready for the 5G. Even the government of India has expressed its interest in being the early adopter of the 5G technology. Airtel's one of the top rivals, Reliance Jio is teaming up with Samsung for 5G and has claimed that they already have the fiber infrastructure in place to support it. We recently informed you about the International Telecommunication Union (ITU) agreeing on what the final specifications of 5G will look like. The minimum download speed offered on the 5G network will be 100Mbps and support of over million devices per square km of geographic area. 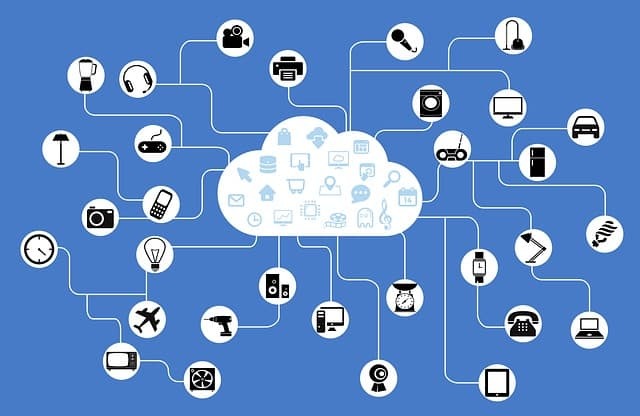 5G specs are being finalised keeping in mind the future where electronic devices will talk to each other over wireless networks, forming what's called the Internet of Things aka IoT. Nokia's AirScale solution allows telecom services providers to scale their networks to keep adding more subscribers while keeping lowest possible latency. Airtel will make use of it to ensure smooth rollout of 5G services in India. Once 5G starts rolling out, it's going to help rural areas as well as smart cities where everything will be connected. It's definitely interesting to see how the telecom operators in India are eyeing the next generation of communications. We expect the rollout of 5G to be way quicker than the 3G and 4G services in India. Let us know your thoughts. Nokia seems to have partnered with BSNL as well and provide the same technology solution to implement 5G ecosystem in India. I'm quite impressed to see the proactive steps telecom operators in India are taking to get ready for 5G. Maybe the telcos want to avoid the situation Jio created for existing telecom operators. I'm wondering if it's really possible to fight with Jio; who's got the backend in place before launching the service. I see only BSNL might have the lead in the game if they invest in fiber (which the Government has already done). This is just an amazing example of how healthy competition can be. Reliance has a major hand in keeping Airtel, Idea, Vodafone and the rest of the companies on their toes. However, I just have concerns about the speed that everyone is getting under 4G. And if it's not up to the mark, will we get 5G speeds as expected? One thing is for sure, it feels good to see Indian companies stepping up their game and not lagging behind as compared to the western companies who introduced 4G when we half the population in India was not even on 3G.